Are you ready to conquer 24 peaks in 24 hours? This fast-paced and formidable challenge will see you summit 24 incredible peaks in the Lake District, all over 2,400ft with a target trekking time of just 24 hours! 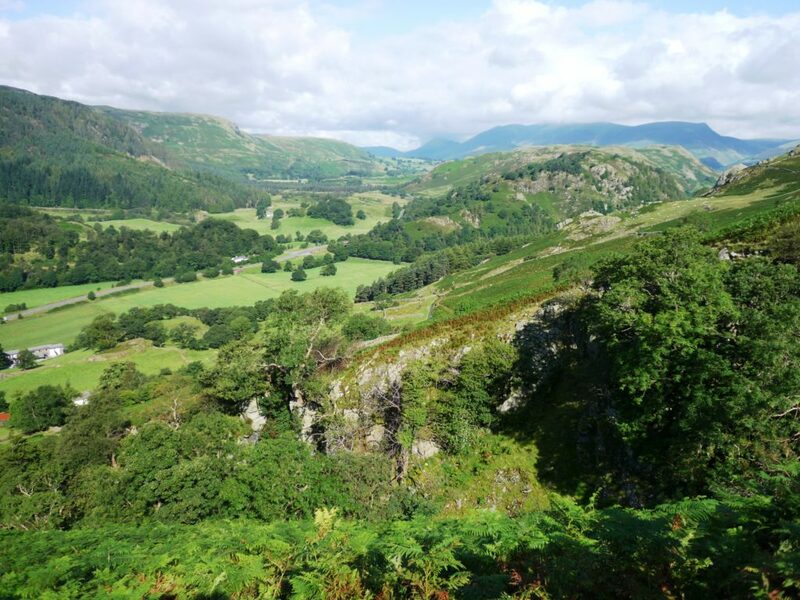 The Lake District is one of UK’s most picturesque areas, filled with breathtaking mountains and valleys – providing the perfect backdrop to this awesome challenge. The days will be long and the trekking will be tough, but the rewards of hiking into the heart of this amazing National Park and the accomplishment of conquering 24 peaks will make all your efforts worthwhile!